Thanks to all who participated and helped make the last 15 years of the Hog’s Breath Cobia Shootout such a SUCCESS! 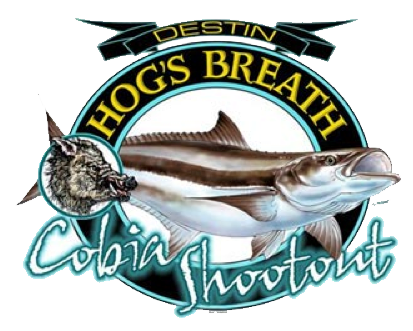 We will not have a Hog’s Breath Cobia Shootout in 2016. See all the winners from this year and years past below!